Since the conception of the Oculus Rift, much has changed in the world of VR technology. Even more impressive is the timespan in which this progression took place. With the invention of VR, we finally gained the ability to transform our world into unimaginable cybernetic landscapes. 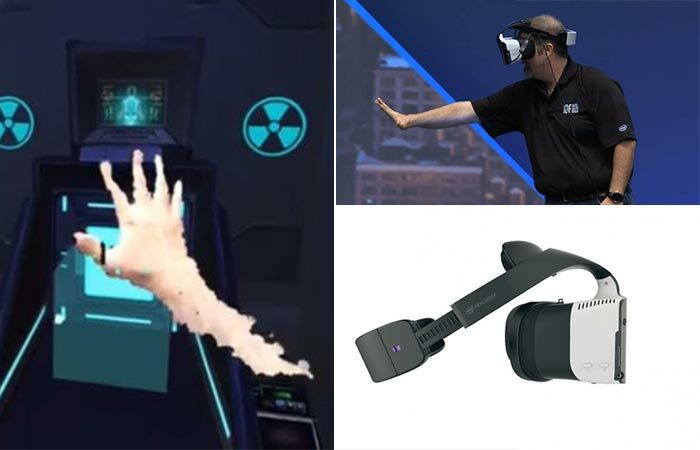 Now, Intel’s Project Alloy is taking VR even further. Unveiled late 2016 and showcased at CES 2017, Project Alloy is an amalgamation of VR and Augmented Reality. Basically, it augments your reality into a virtual world. A merged reality of sorts. Even though it looks much like an ordinary VR headset, it functions more like Microsoft’s Hololens. 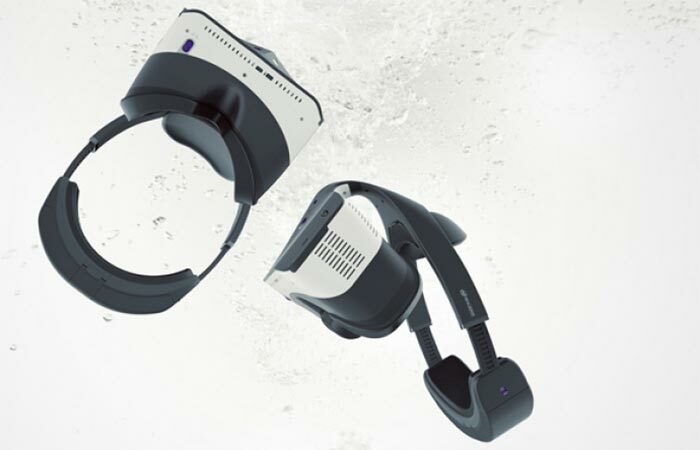 Project Alloy still looks like an ordinary VR headset, but functions in a much different way. Armed with a variety of cameras and sensors, this VR headset allows you to quite literally be inside the VR world. How it does this is by reading all physical objects and overlaying them with a digital matrix. Playing a war game? Your living room couch has just become a sandbag cover, better keep your head down! Don’t miss out on the video below. These are the images from the prototype at 2016’s keynote. Although buggy, the graphics have come a long way in those few months. Essentially, through “merged reality”, Project Alloy allows you to enter a world where physical and digital objects can coexist simultaneously. This also means that this technology gives us a new way to experience both the physical and digital realms. Furthermore, this headset is completely untethered, giving you complete and total freedom to move around and explore your merged reality. Needless to say, in 20 years’ time, Project Alloy will be seen as the birth of something great. We can but only try to imagine the future. A future where we will become cybernetic gods.